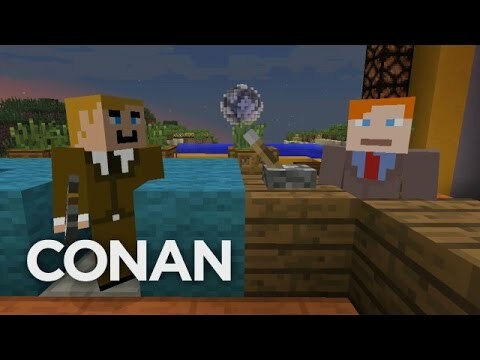 Late night talk show host Conan O’Brien says in the setup to this clip that he wanted to do an entire show animated in Minecraft, but claims Mojang said no. That’s probably just poking fun, because as Conan laments the episode that never was, we see clips of the show rendered in Minecraft style. 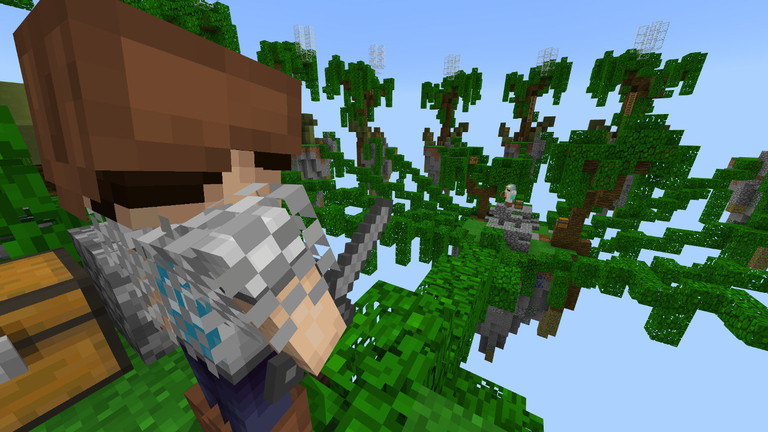 It runs through some hilarious scenarios, such as Conan on a pirate ship and in the Nether, and an audience full of zombies and animals. 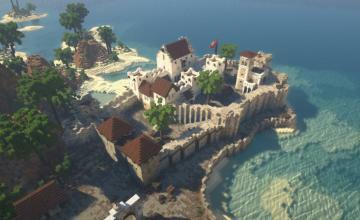 Would you like to see a whole talk show done in Minecraft? Let us know on our forum.